Whether you need help sleeping or you have chronic back pain that won’t respond to medication, family chiropractic care can help alleviate the cause of many of your conditions with just a few simple adjustments. Contact us at BAC to Health Chiropractic Lifestyle to get answers to your questions or to schedule an initial consultation with one of our caring chiropractors. As an expectant mom, pelvic balance and alignment can reduce discomfort throughout the pregnancy and can help the baby get into the best position for childbirth. Through chiropractic treatment, an expectant mother learns safe exercises and stretches to help keep the pelvis aligned. A misaligned pelvis increases the risk for breech and posterior positioned babies and C-sections. Chiropractic care during pregnancy can relieve the symptoms of nausea, can reduce the time of labor and delivery, and can reduce back and joint paint. After delivery family chiropractic care can help return the pelvic and spinal area back to normal positioning and can help correct posture. The birthing process often places a good deal of stress on a baby’s spinal cord and nerves. After delivery, your chiropractor can examine your baby and offer gentle adjustments that help eliminate future infections and can make adjustments to prevent problems with latching while nursing or digesting food. Chiropractic care can assist with the treatment of a variety of childhood ailments, including asthma, colic, ear infection and bed wetting. Improper spinal alignment affects how the nervous system controls the body, which causes multiple conditions. Chiropractic care makes sure your child’s spine is aligned so the nervous system is functioning at the highest level. 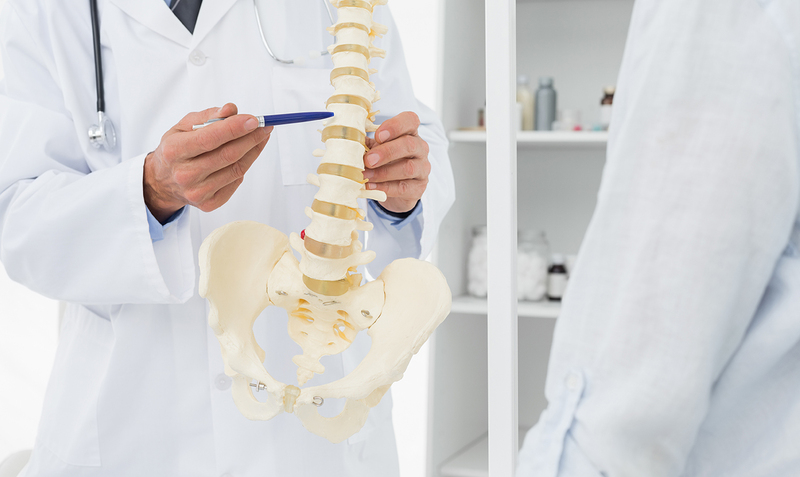 General chiropractic care from your chiropractor in West Los Angeles and Brentwood area focuses on treating the causes of physical problems rather than just treating the symptoms. Chiropractic care helps improve your spinal and nervous system through adjustments to help you sleep better, improvement movement in your arms and legs and provide relief from headaches, neck pain and back pain. Chiropractic treatments can also improve flexibility and range of motion and eliminate the numbness and tingling in the hands and feet. To schedule your first consultation, contact BAC to Health Chiropractic Lifestyle at (310) 888-8762. You can learn more about the services we offer and speak to your chiropractor in West Los Angeles and Brentwood area to learn more about your options.